Pink shrimp tend to congregate around the muddy bottom of the ocean floor. Pink shrimp are coldwater shrimp in the genus Pandalus. These shrimp are widely distributed throughout the northern hemisphere, where they are a very commercially important seafood product. Many markets sell fresh and frozen pink shrimp, which can be prepared in a wide variety of ways, and the shrimp can also be used as bait for catching other seafood species. 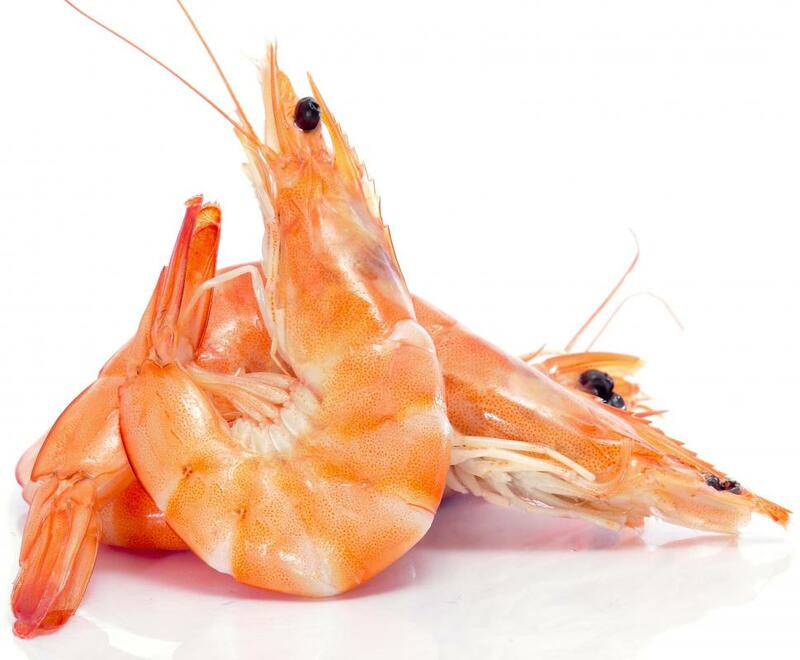 These shrimp go by a variety of alternate common names, including Oregon shrimp, Alaska shrimp, Oregon pink shrimp, Pacific shrimp, and ocean shrimp. Despite the concentration of references to the West Coast of North America in these common names, these shrimp are in fact found in the Atlantic as well, and they tend to prefer to cluster around the continental slope in the muddy bottom of the ocean floor. These shrimp are widely fished in most of the regions where they congregate, typically with the use of drag nets. As a general rule, pink shrimp are smaller than many of their counterparts, and as the common name suggests, they have a pinkish hue. Pink shrimp also have a neat biological trick up their carapaces, as it were; they are hermaphroditic. At the beginning of life, these shrimp are male, but as they mature, they turn into females. Several animals, especially fish, demonstrate this type of hermaphroditism, which is known as protandry. The pink shrimp for sale in the market are typically wild-caught. Concerns about the use of drag nets has led to widespread reform in fishing practices which is designed to cut down on bycatch. 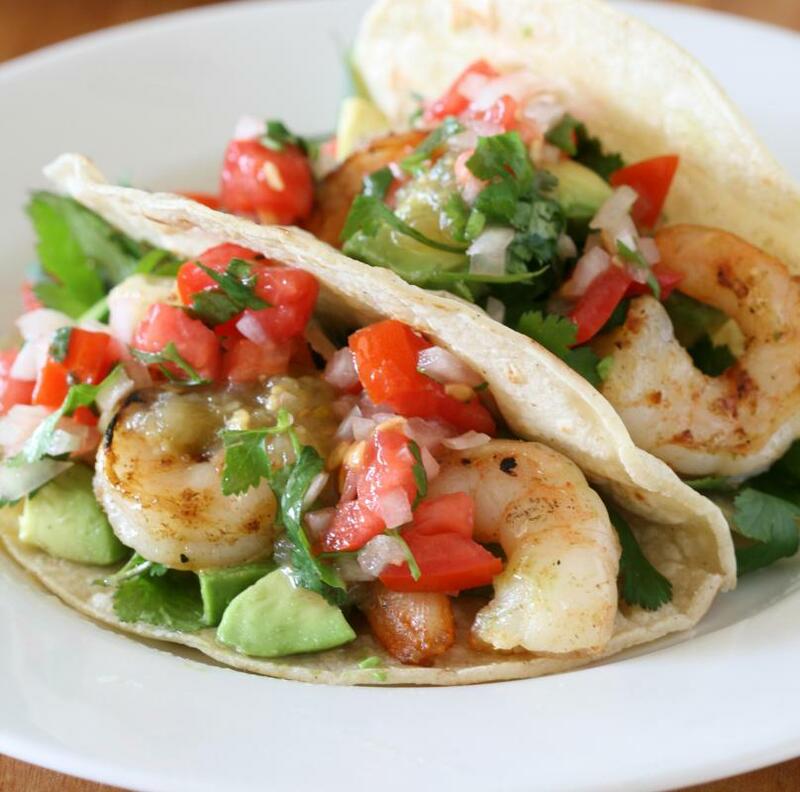 As a result, these shrimp are widely regarded as a sustainable seafood choice, routinely winning top marks from organizations which rate seafood on the basis of sustainability. 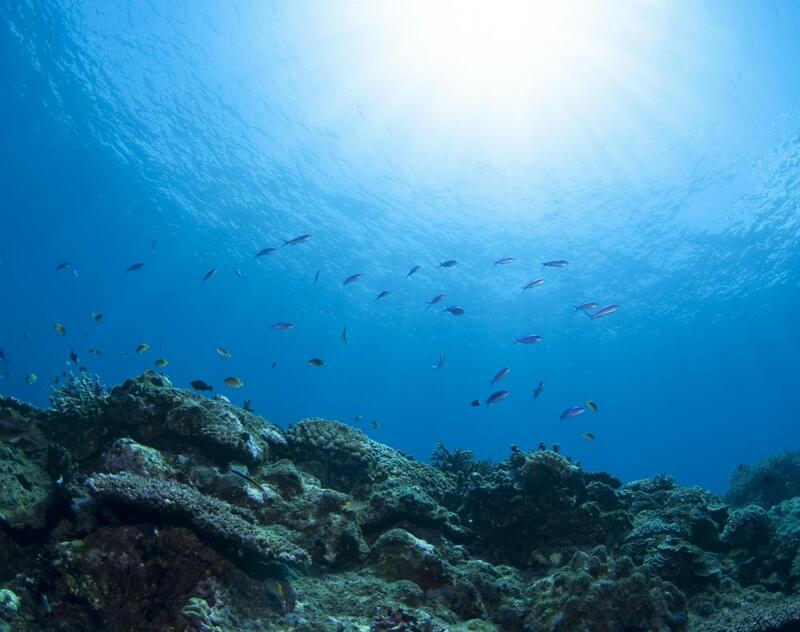 Monitoring of shrimp populations also seems to suggest these shrimp are not suffering from overfishing. 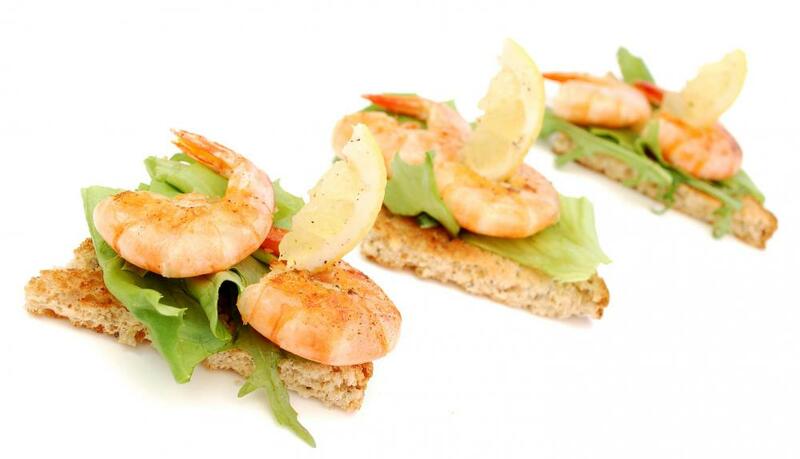 There are a number of ways to use pink shrimp in cooking. They can be steamed or grilled whole, shelled and sauteed with a variety of sauces, minced and used in shrimp salad, or added to seafood soups and stews. Like other shrimp, these shrimp will taste sweeter if they are deveined before cooking to remove the intestinal tract, which can cause the meat to be bitter. Where Is a Shrimp's Heart Located? What Is a Tiger Prawn? What Are the Best Tips for Making a Shrimp Quiche? Though I like pink shrimp, I prefer shrimp that comes from warmer waters. Shrimp that is caught in the Gulf of Mexico or off the coast of southern Florida have a sweeter flavor, in my opinion. I think that cold water shrimp is good for dishes like pastas and salads, while warm water shrimp is great for eating by itself, either hot off the grill, baked in butter, or boiled in seasoning. Pink shrimp are also great to eat cold on salads, in shrimp cocktail, or by themselves. All you have to do is cook them thoroughly first, then chill them. Once chilled, they are ready to enjoy.